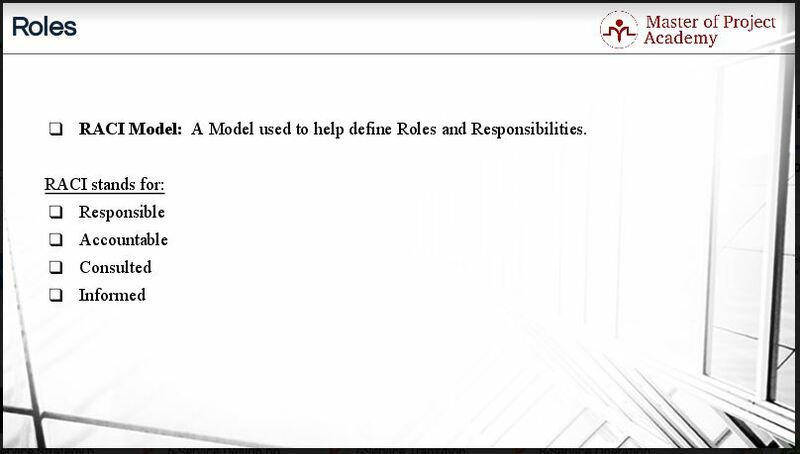 The RACI matrix is a model used to help define roles and responsibilities. The RACI matrix is not a specific model for ITIL. It is used widely in project management world as well as other management implications. 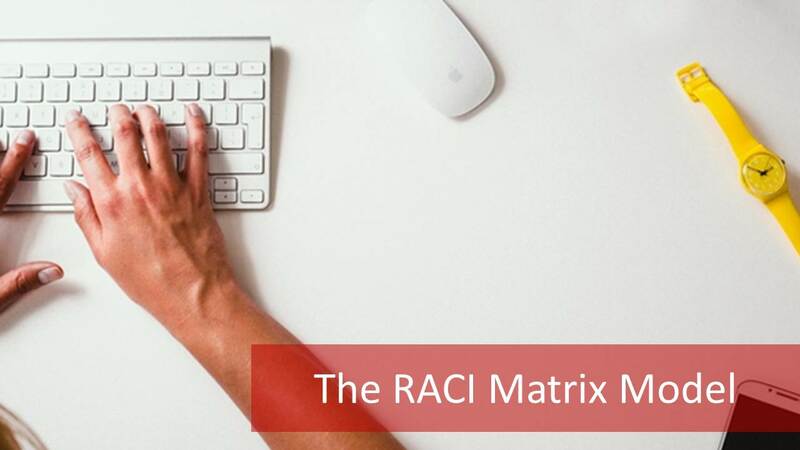 The main purpose of the RACI matrix is to describe who is responsible for what in a clear and easily understandable matrix. This helps to eliminate conflicts due to roles and responsibilities and to make sure that everyone involved in the project or process knows how he or she is involved. R is for Responsible in the abbreviation in the RACI matrix. A responsible role is accountable for the performance of a service, process or task. A person that is responsible does the work to achieve a task. A is for Accountable in the abbreviation. The accountable role is the role that is ultimately responsible for an activity. For instance, process owner is accountable for a process and service owner is accountable for a service. Although accountability does not necessarily mean that the person in the role is, in fact, performing the activity. He is the ultimately responsible for the activity. Only one person must be accountable for an activity. C is for Consulted in the abbreviation. A consulted role should be involved in a task as a subject matter expert who provides information or input about regarding the task. These people are not directly involved in the activity. But they can provide inputs that will enable the responsible person to do the task more efficiently and effectively. I is for Informed in the abbreviation. 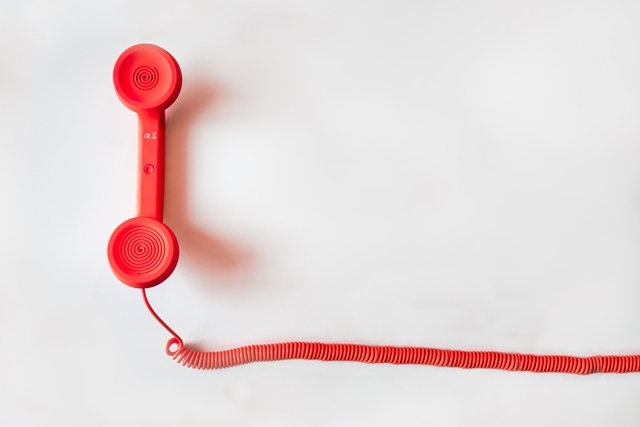 An Informed role must be kept informed about the status of the task or activity. These people receive outputs from a process or are kept up-to-date on progress. They are often only informed when the task or deliverable has been completed. Unless of course, there is a severe problem that prevents the task or activity to progress or to deliver. It is better to give an example of RACI matrix to make this concept better understandable. As you see in this RACI matrix, there are three activities listed in the first column namely: activities 103, 105 and 214. There are four different people who have different roles for each activity. It is also possible that a person can have more than one role for an activity. If we go over an example of this, let’s consider Activity 105 in the RACI matrix shown above. Let’s imagine that this activity is a scheduled new release deployment to live environment in an IT service provider. Four different people are involved in this project. They are the IT Service Director, the Service Owner, the Change Manager and the Service Level Manager. Each of them has a letter from the RACI matrix acronym assigned to them for activity 105. 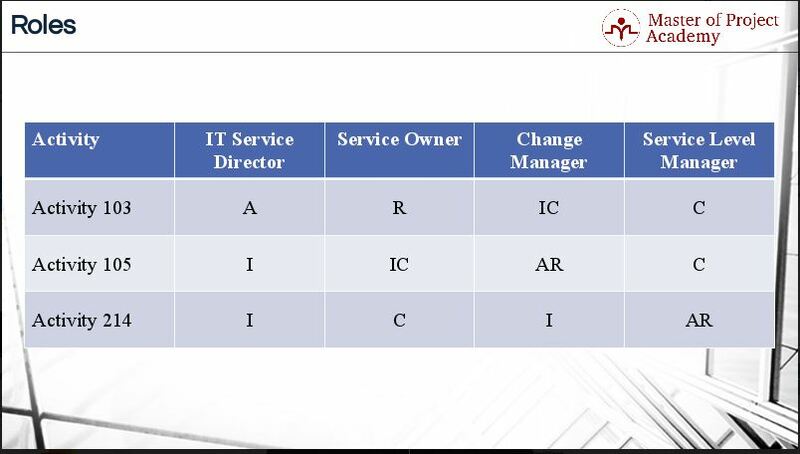 In this example, the Change Manager is allocated with the letters A and R. This means that the Change Manager is responsible and accountable for this activity. He will be performing this new release deployment on live environment. He is the ultimate responsible of this activity as well. The IT Service Director has the letter I allocated to him in this RACI matrix. This means that he will be informed about this activity. He will be notified when a new release has been deployed on the live environment. Or when new scheduled plans for new deployments will be initiated. 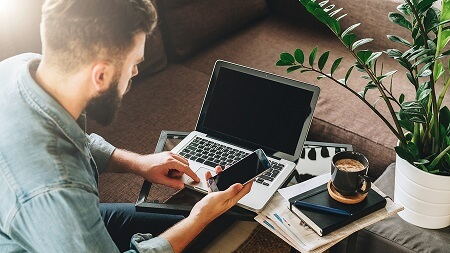 The Service Owner is allocated with the letters I and C. This means that he will be informed and consulted for this activity. He can give inputs to the Change Manager about which release of its services need to be included in which release plan and so forth. He acts as the subject matter expert on the tasks that needs to be performed. His involvement in terms of consulting will depend on the know-how of the Change Manager who is responsible and accountable for the project. As he is not directly involved in the project from start to finish, he is also informed about new release deployment activities along with the IT Service Director. Finally, the Service Level Manager is also assigned with the letter C. This means that he can be consulted for this activity as well. So, he can provide his thoughts or opinions about new release deployments. He will be able to give different types of inputs than the service owner. Because he has a different skill set compared to the Service Owner who also acts as a consultant on this project. It is a good idea to have subject matter experts on different relevant fields as consultants on a project so that the responsible and accountable person have all the resources to successfully complete the project. Using the RACI matrix is a good way to allocate roles and responsibilities for different people involved in a task, activity or project. The team will know what is expected of them and what is not expected of them. They can use the information gained from the matrix to manage their time according to the degree of involvement in the task or activity. Those who only need to be informed about the status of the task or activity according to the RACI matrix do not have to allocate a lot of time to the task or activity. While the responsible and accountable people need to be hands-on to ensure that the task is completed successfully according to requirements. It is important to choose the correct individuals for each role when setting up the RACI matrix. Because only the people that really need to be involved in the task or activity need to be incorporated into the RACI matrix. If used correctly, the RACI matrix is an excellent way to ensure that roles and responsibilities for a task or activity are clearly defined. Also, it guarantees that everyone involved knows exactly what is expected of them. Take the PMP Certification Training course to understand more about how roles and responsibilities are defined in project management. 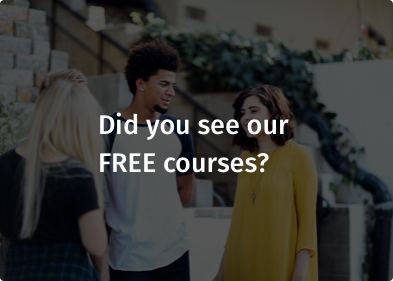 You can also take the free PMP training to understand foundations of PMP.